Welcome back! We hope you have all had a lovely summer and are ready to start Year 4. On Wednesday, please make sure you remember to bring in your PE kit and a blue handwriting pen. 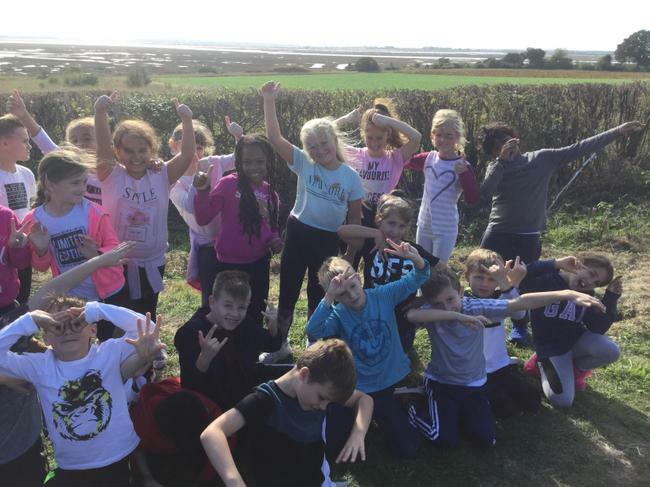 This term our topic is Woodlands which means we will have plenty of opportunities to explore outside and to also visit Fingringhoe Wick Nature Reserve. In Geography, we will be investigating the trees in our local area and discussing the changes in our environment. Our literacy work is based around the text Little Evie in the Wild Wood and we will be learning how to write effective descriptive texts, poetry and narrative texts. We will also be looking at the features of non-chronological reports and creating our own educational leaflet. In maths, we will start by looking at Roman Numerals and moving on to place value. We will be carrying out investigations, problem solving and working on providing reasoning for our answers. Our science work will interlink with our topic as we will be studying habitats and looking at the life processes and investigating food chains. Meet the teacher is on Monday the 10th of September at 9.00am. We look forward to seeing you then. This weeks Homework (12th October 2018) is due in for Monday 29th October. Pupils must bring this with them on the first day back as this will form the basis for their planning of their HOT English task. Children need to decided on one animal of their choice to research and make notes on. These notes will help them to form their own non-chronological report which they will write in class the week commencing the 29th. There is no my maths set this week as they all worked so hard on their beautiful posters, well done year 4! 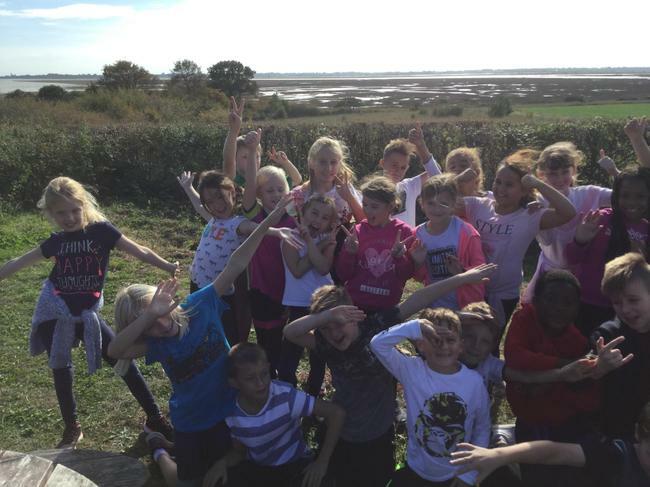 This week we had a great trip and all children were really well behaved. Here are some of our pictures. Homework help Some ideas to help your children with their homework.